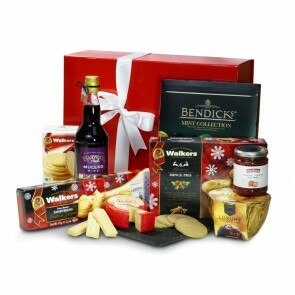 Christmas hampers are the ultimate in festive celebration, jam-packed with fine wines, Christmas cakes, seasonal treats and all the ingredients for the grandest Christmas of all. 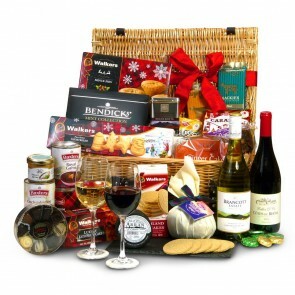 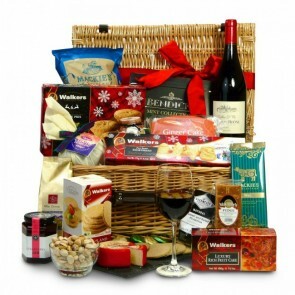 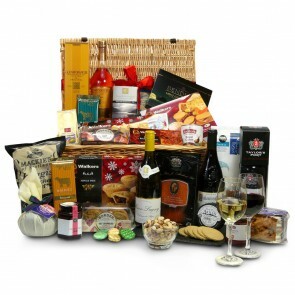 Christmas hamper delivery is available across the UK and our team also arrange for send gift hampers abroad. 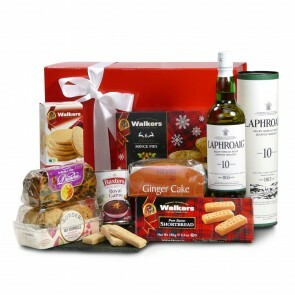 Our Christmas baskets are fantastic value, perfect for friends, co-workers and loved ones alike. 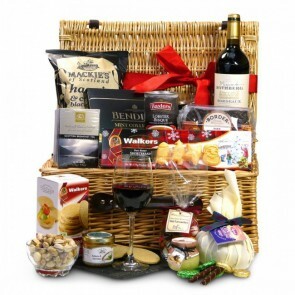 We have a wonderful selection of Xmas baskets with a vast array of mouthwatering contents such as Belgium chocolates, toffees, Christmas cakes, hand-made biscuits and delicious fine wines.  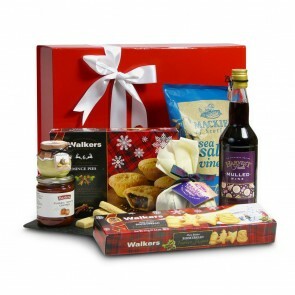 Take the stress out of Christmas shopping and let our couriers deliver your gifts throughout the UK. 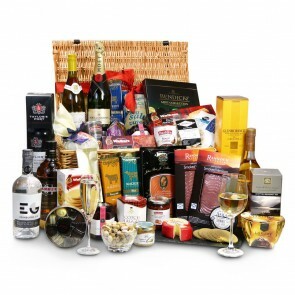 There is nothing like the excitement of waking up on Christmas day and rushing downstairs with your family to see lots of gifts and of course a luxury Christmas hamper, packed full of treats! 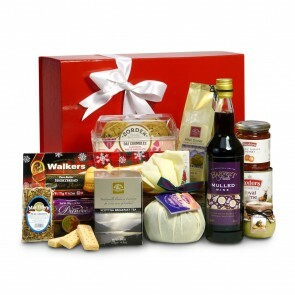 For someone who has everything, a delicious Christmas food hamper makes the perfect gift.